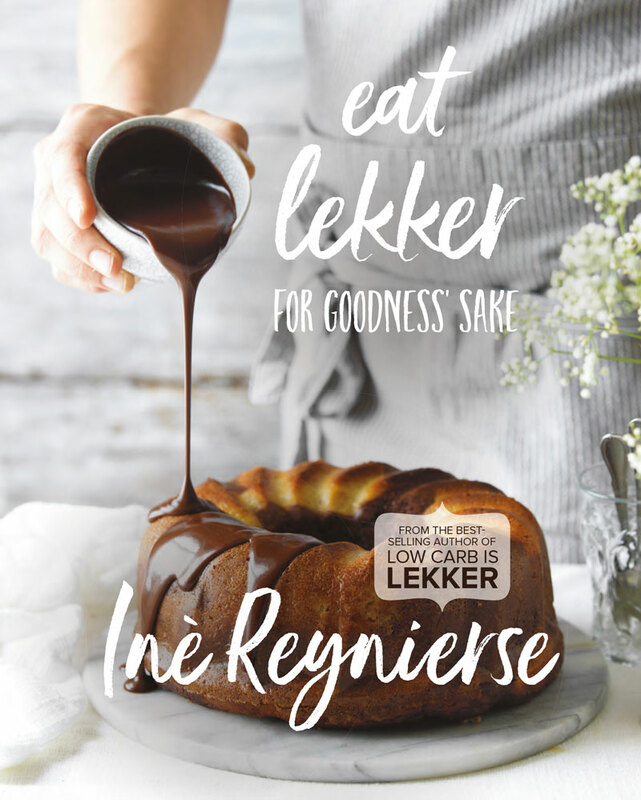 Following the success of her first two books, Inè Reynierse shows you how to manage your weight, reach your health potential and prevent disease. 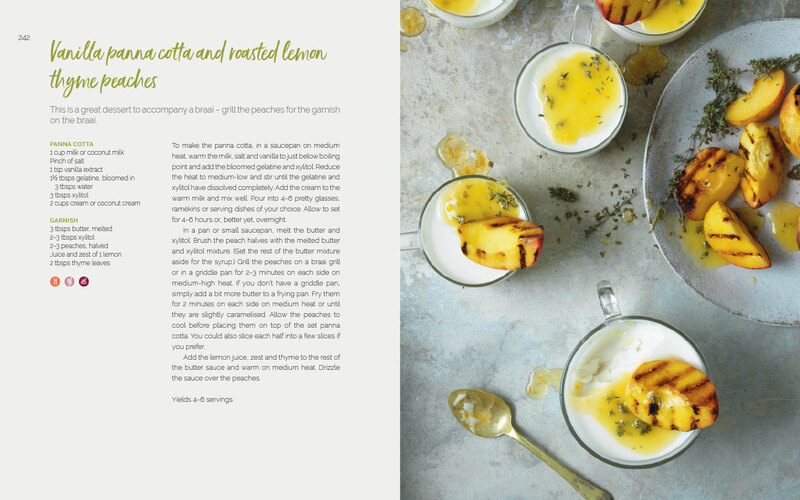 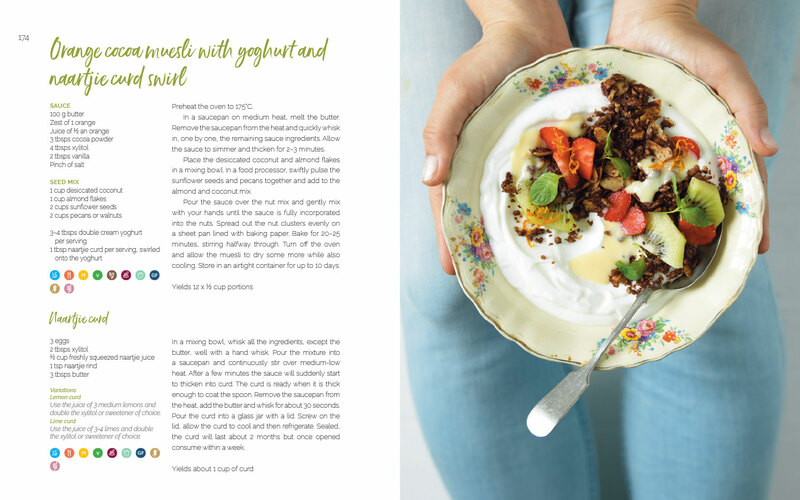 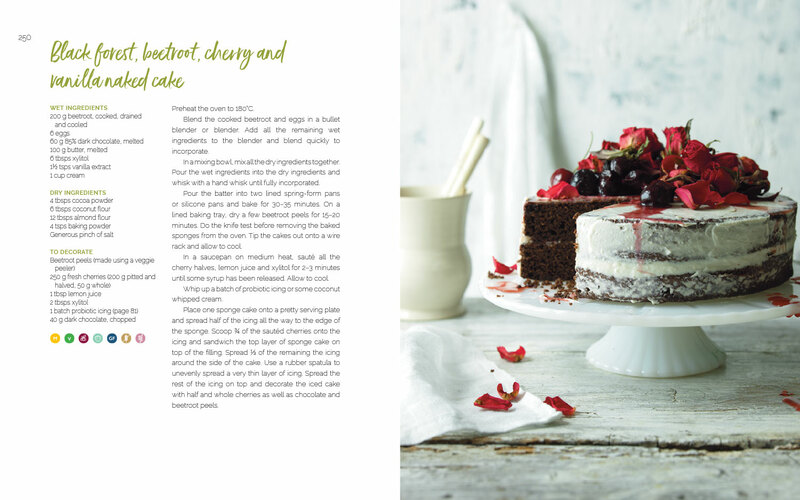 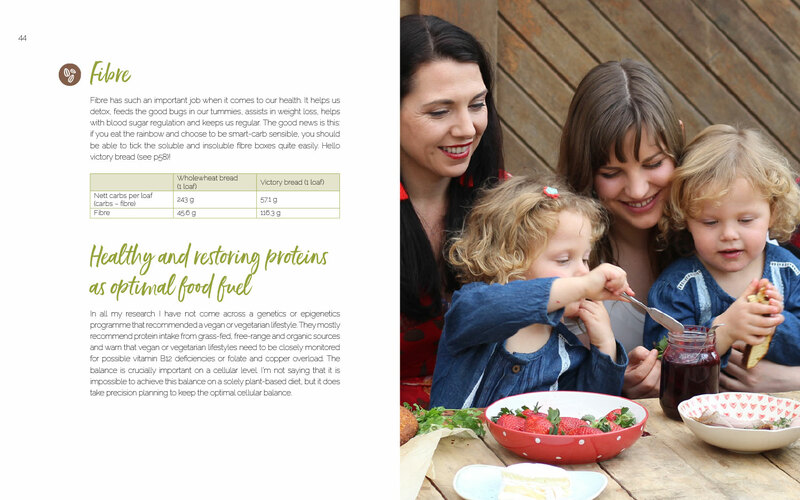 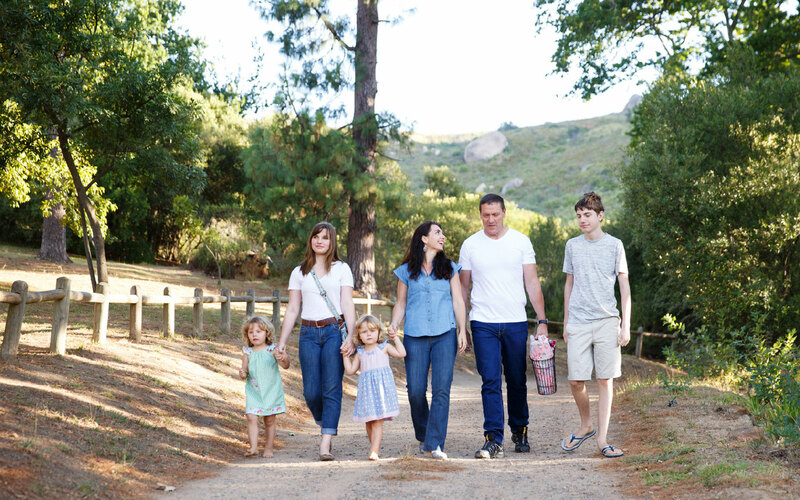 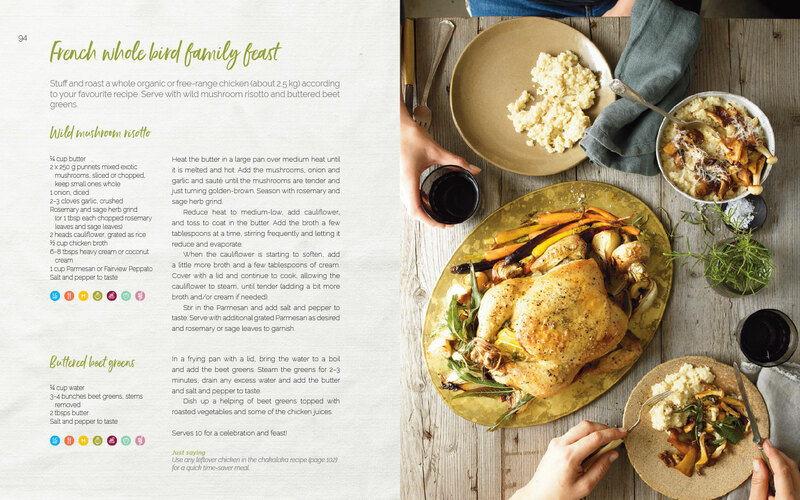 A culinary feast of a book for the whole family packed with nutritionally rich, seasonal recipes that are inspirational but achievable, and an easy way forward. 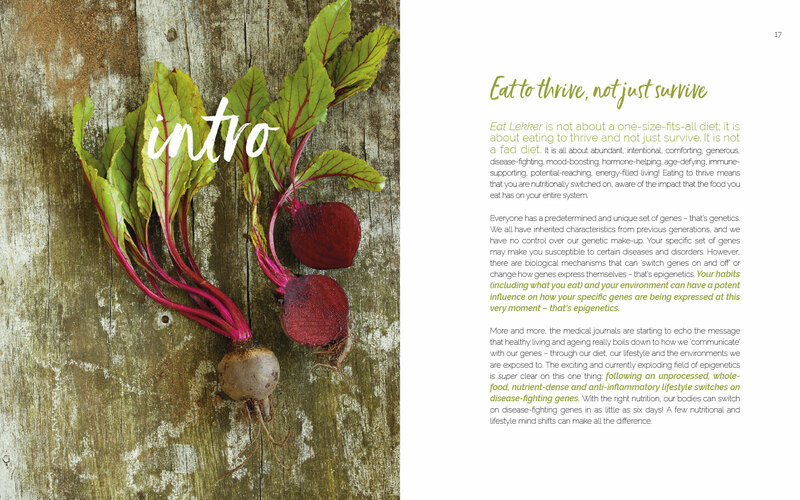 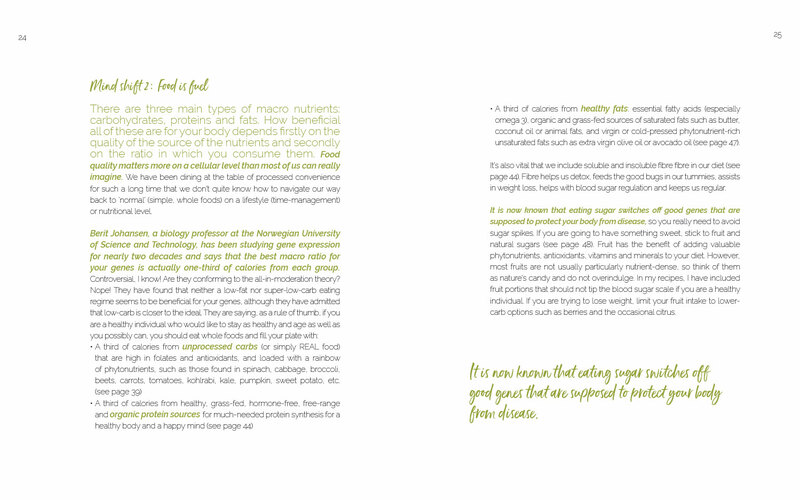 A sustainable smart-carb, grain-free and sugar free lifestyle.